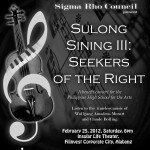 The OPF in cooperation with the Sigma Rho Council, presents Sulong Sining III: Seekers of the Right. 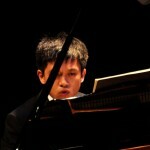 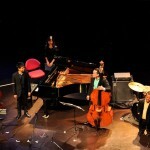 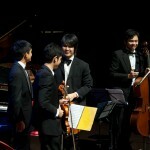 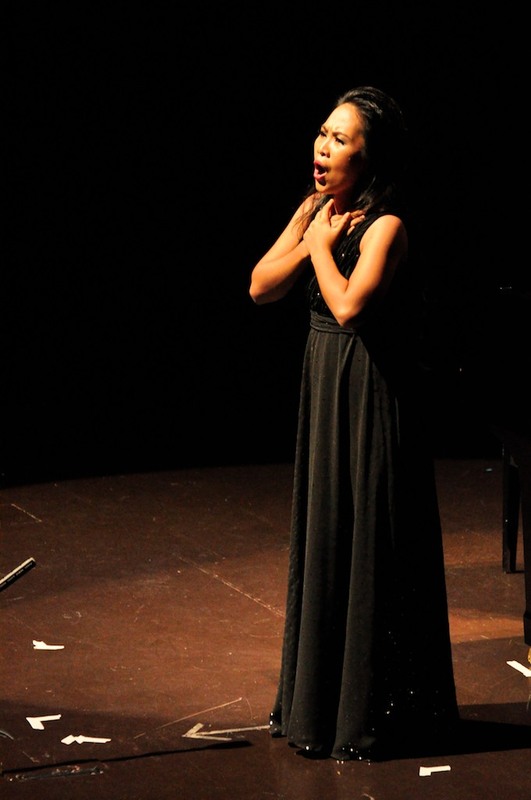 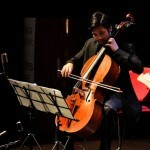 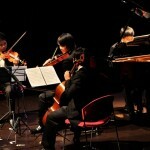 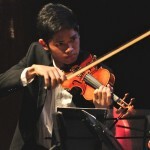 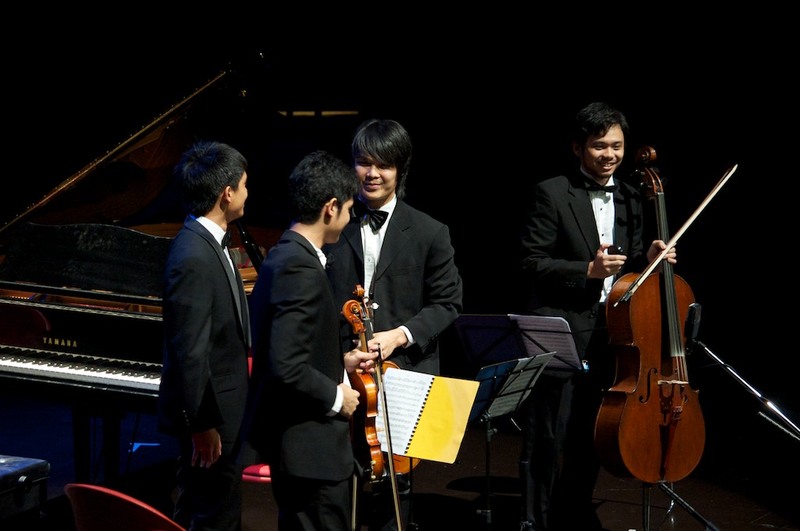 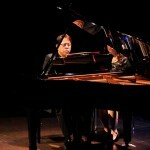 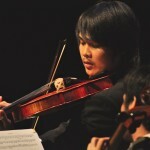 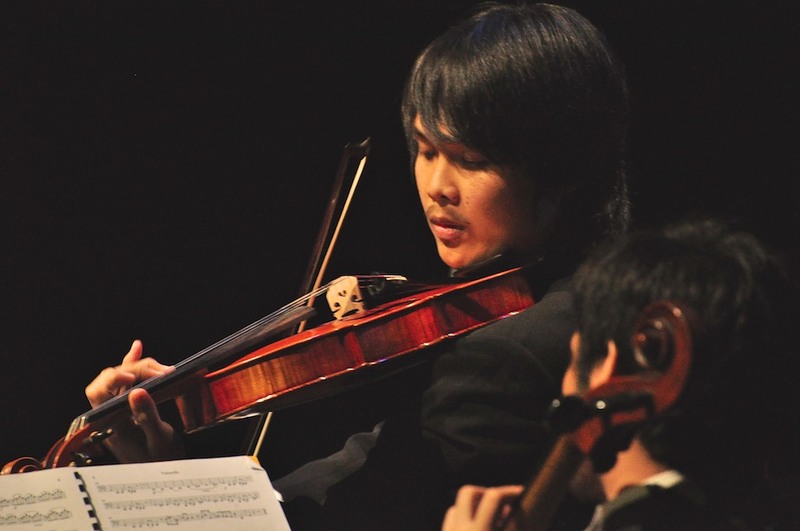 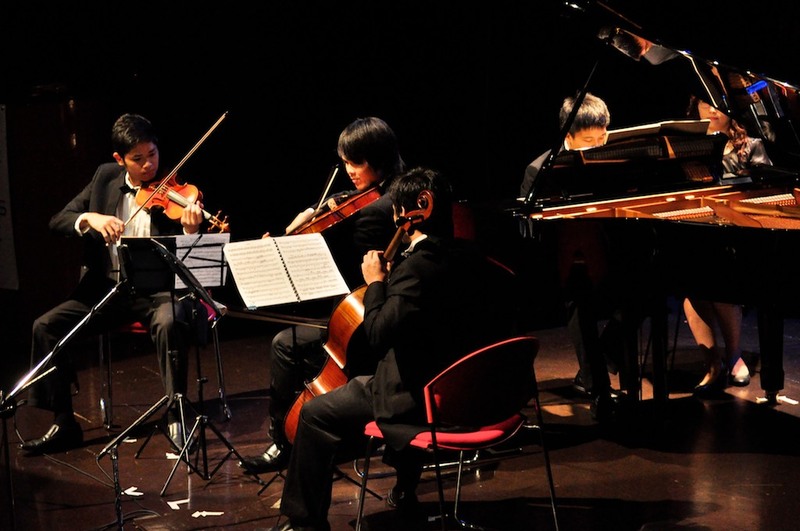 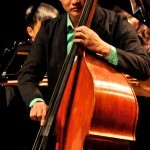 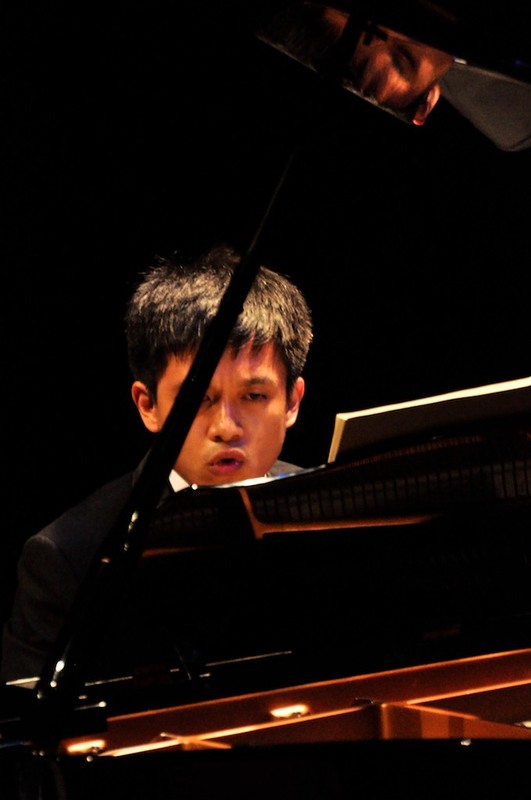 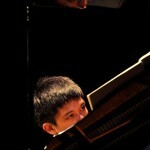 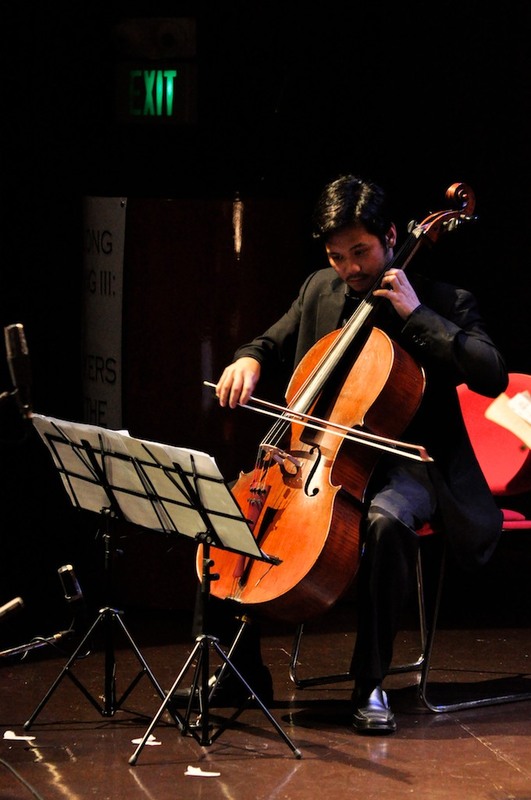 The concert was held on February 25, 2012 with music by Wolfgang Amadeus Mozart, Giacomo Puccini and Claude Bolling. 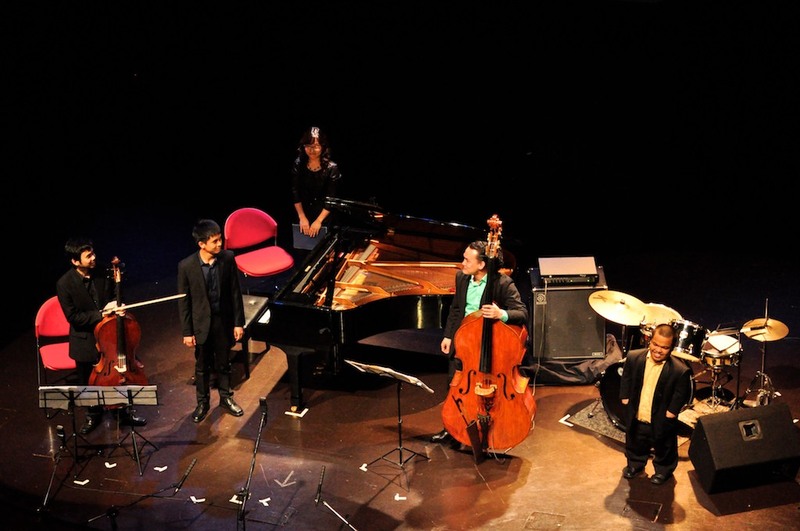 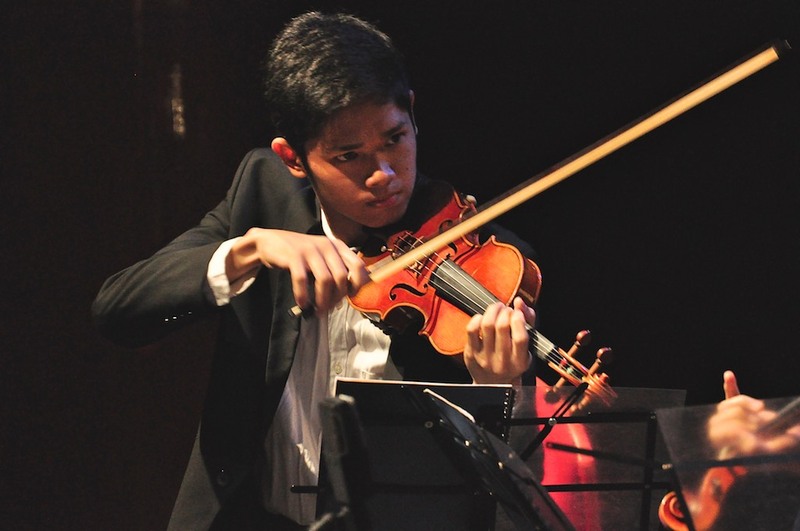 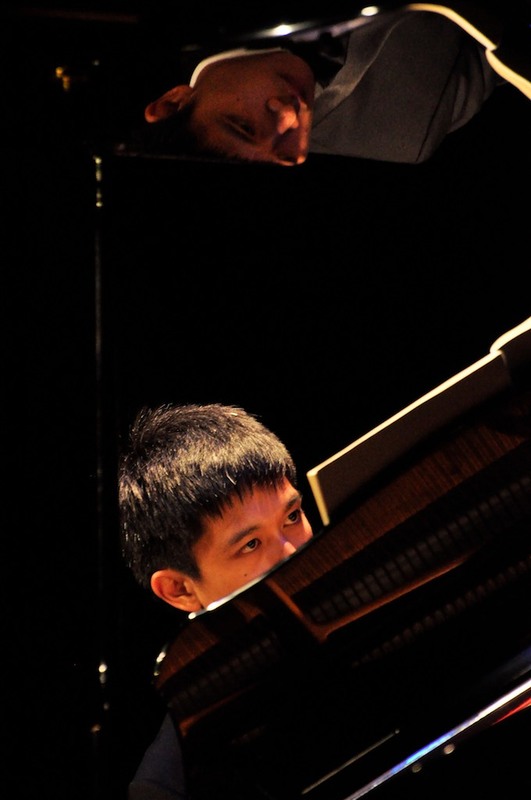 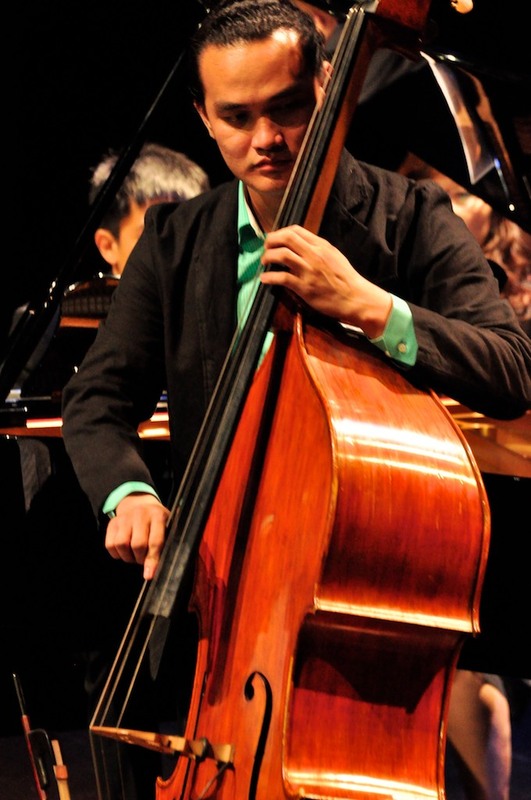 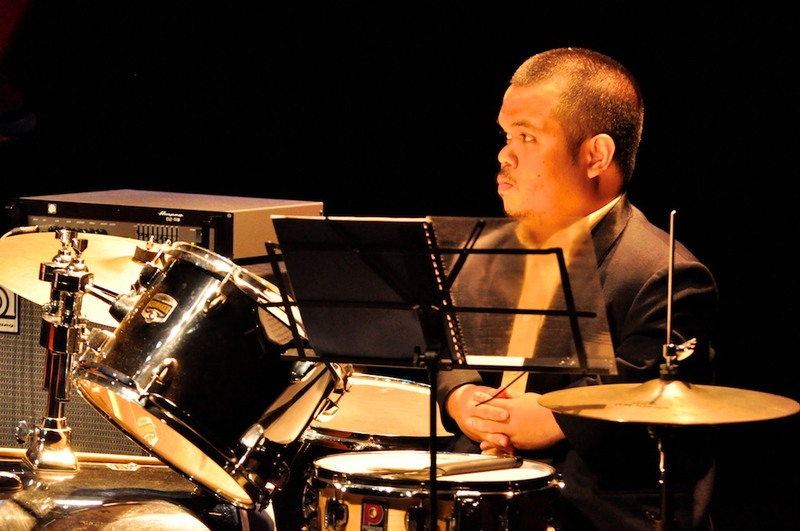 The featured artists were soprano Joy Abalon Tamayo, pianist Jovianney Emmanuel Cruz, pianist Joshua Alexander Manalo, cellist Giancarlo Gonzales, violinist Jimmy Tagala, Jr. violist, bassist Vincent dela Cruz, and percussionist Lexter Santos. 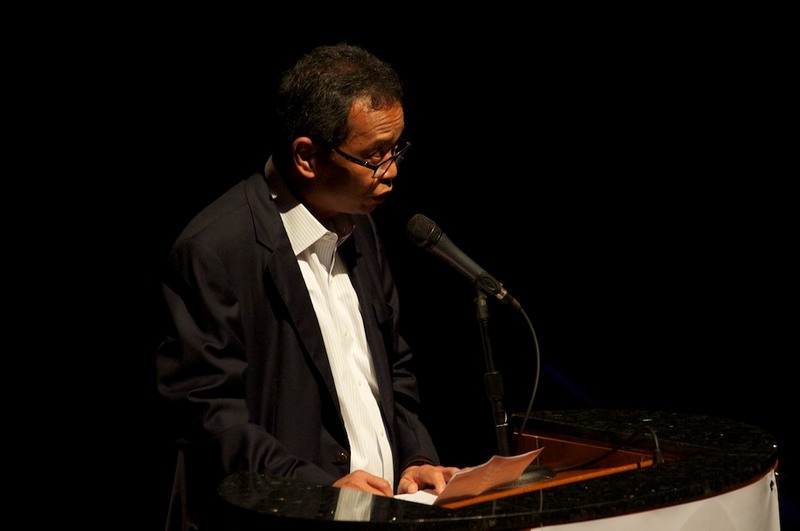 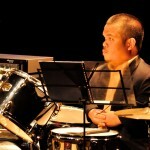 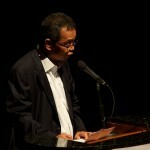 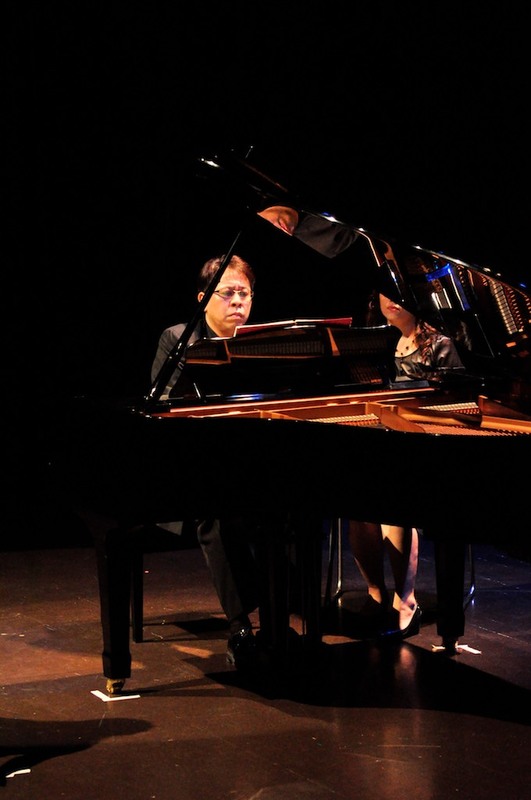 Annotations on the background of the composers and their works was conducted by the pianist & pedagogue Raul Guingona. 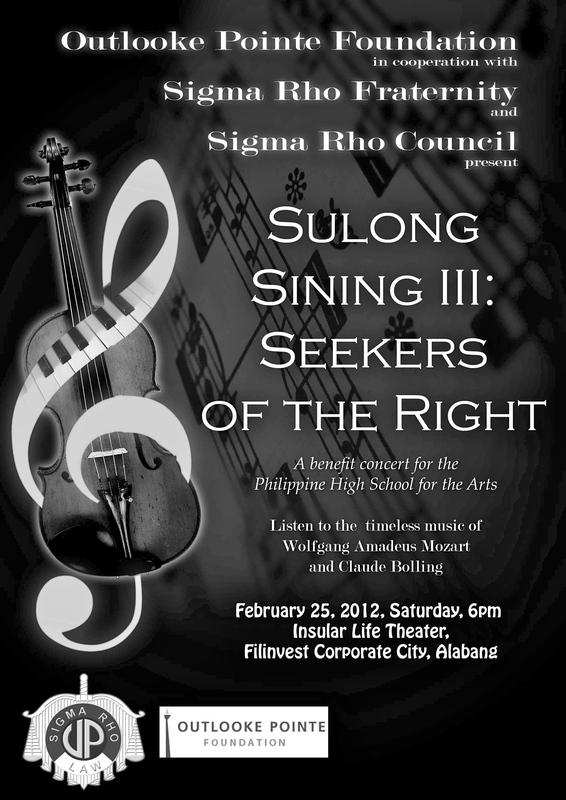 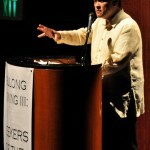 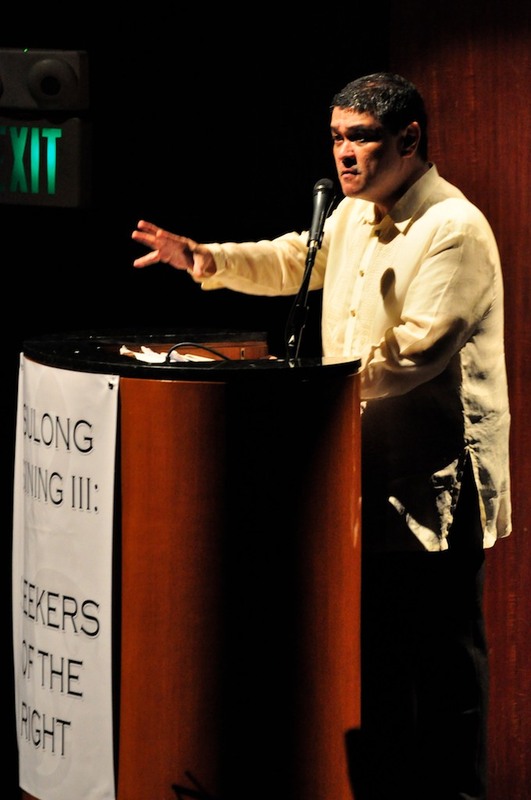 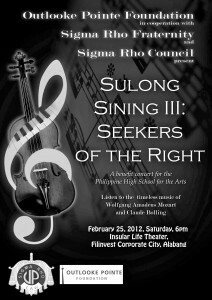 Sulong Sining III: Seekers of the Right concert was for the benefit of the Philippine High School for the Arts (PHSA).